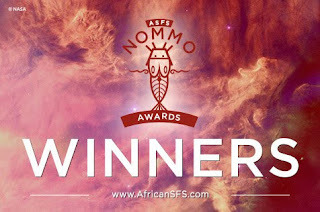 The winners of the 2017 Nommo Awards were announced at the Ake Festival in Abeokuta, Nigeria reports TOR.COM. Members of the African Speculative Fiction Society voted on the awards based on a Short List of nominees announced in April of this year. Congratulations to the nominees and winners!